The DIAMOND Network Acceptance (DNA) Kit is an FBG-based (Fiber Bragg Grating), easy-to-use testing system for fiber-optic P2P networks. 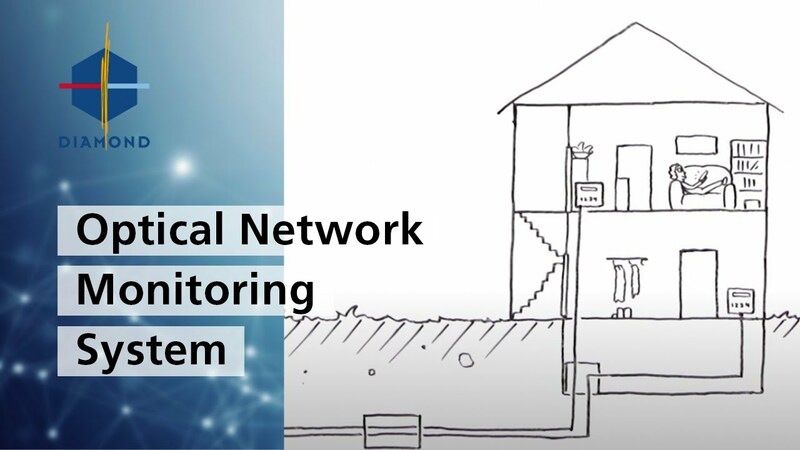 The system provides the capability of a clear Optical Line Identification (OLiD), thanks to the integration of FBGs within connectivity components. This allows the line integrity and link correctness to be checked from a single access point. OLiD is a technically valuable and efficient alternative to the time-and resource-consuming red-light examination method. The system does not interfere with the standard telecom P2P operating bandwidth, therefore it can also be used on lines that are already active.